Rozelen Georges joined our San Diego office in 2016, where she defends employers and carriers all aspects of workers’ compensation. Rozelen earned her undergraduate degree from USD, majoring in international relations. She then earned her Juris Doctor from California Western School of Law, where she was awarded two scholarships and served as the Health Law Society philanthropy chair. She was sworn in as a member of the State Bar of California on June 1, 2016. 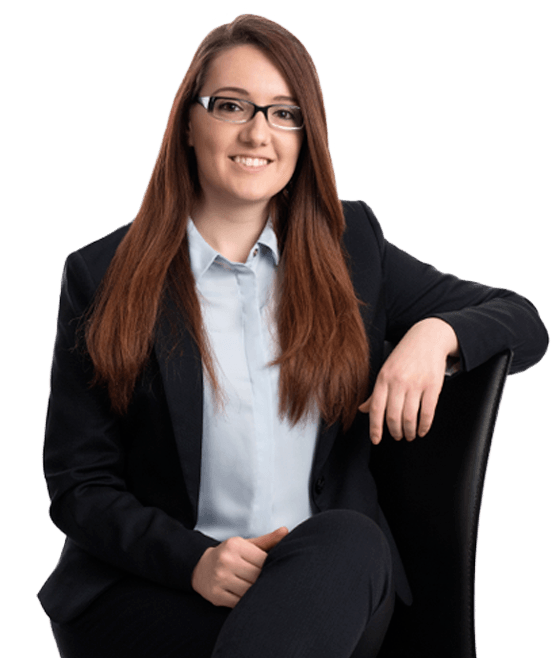 Prior to joining Hanna Brophy, Rozelen gained experience in various areas of law, including health law, medical malpractice defense, and personal injury law.